Poland’s Central Anticorruption Bureau (CBA) has detained Marek Chrzanowski, the former head of the country’s financial regulator, KNF, on corruption charges. The move is the first definitive legal action taken in a bribery scandal that has troubled Poland for the past two weeks. Earlier this month, billionaire Leszek Czarnecki, who owns Polish lenders Getin Noble Bank and Idea Bank, accused Chrzanowski of demanding bribes in exchange for preferential treatment. Czarnecki alleged that Chrzanowski had offered to favour the ailing Getin Noble Bank – effectively ensuring it didn’t collapse – in exchange for PLN 40m (€9.3m) during a meeting in March. According to Czarnecki, Chrzanowski also requested that the bank hire special legal counsel. Czarnecki taped the meeting and subsequently leaked the recording to the Polish press. 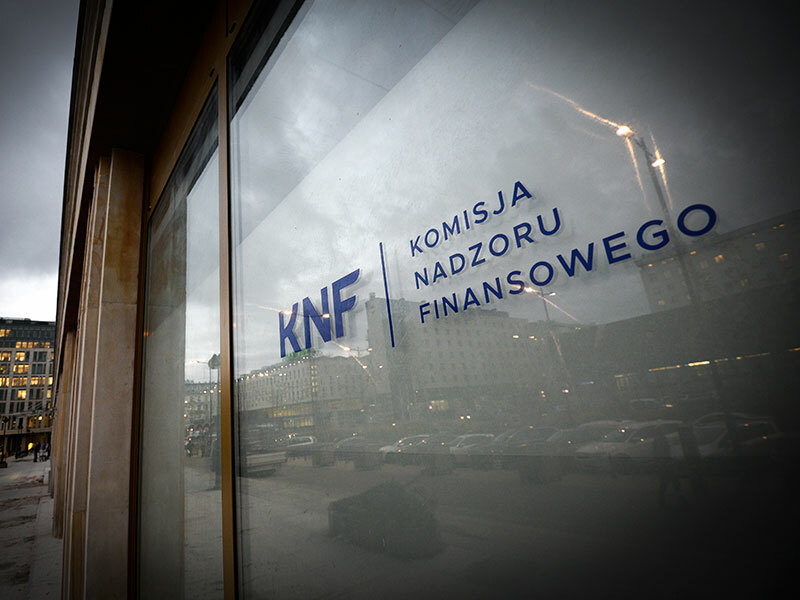 Chrzanowski resigned from his position at the KNF on November 13 as a result of the allegations, but has denied any wrongdoing, calling the charges against him a “dishonest” and “baseless” provocation. Getin Noble Bank – Poland’s ninth-largest lender – has seen its assets fall by more than 75 percent this year, with shares suffering a 20 percent drop due to the scandal. The bank has a number of large loans, many of which are foreign-currency denominated and are, therefore, prone to market fluctuations. The drop in Getin’s share price has had a severe knock-on effect on the entire Polish banking sector, with Warsaw’s bank stock index plunging to a 19-month low on November 16. The governor of Poland’s central bank has pledged to ensure that Getin and its sister institution, Idea Bank, “have and… maintain liquidity”. Poland’s ruling party, Law and Justice (PiS), has also seen its support wane in the face of the scandal, having promised to crack down on corruption as part of its 2015 manifesto. Its largest opposition party, the centrist Civic Platform, filed a no-confidence motion on November 23. PiS has enough seats in the Polish parliament to survive the vote, but its popularity ratings have fallen dramatically as a result of the scandal. To prevent further damage to either the Polish banking sector or its own political reputation, PiS will hope to conclude the investigation and charge Chrzanowski as quickly and quietly as possible.